You want to photograph your child, and he’s not cooperating. This is a frequent problem for parents, and a nightmare for professionals who photograph children. Thankfully there are reliable ways to keep kids distracted. 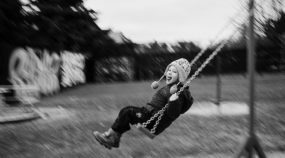 Take a look at how to make photographing children stress-free for everyone involved.